We seek to fill several vacancies for Ph.D. students in the first half of 2019. 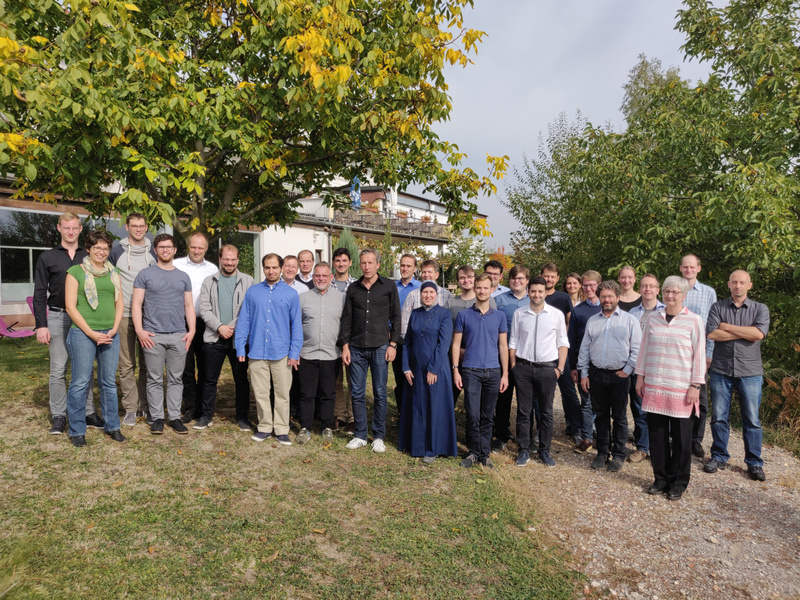 This research-training group is funded by the German National Science Foundation (DFG) with funds from the Federal Government and the German states. It has started on May 1st 2016. Graduates, supervisors and associated researchers (2018). We provide fascinating opportunities for PhD students to do research in an interdisciplinary environment that brings together computer science, engineering, economics and law. The graduate school is run by thirteen professors and researchers from different disciplines. We will be vividly interested in interacting with researchers from abroad working in this or in related fields. If you are interested in short-term or long-term visits to Karlsruhe and to our program, please feel free to contact us. We also welcome contacts from industry. The information provided on these pages is being extended continuously. You are invited to check out these pages from time to time!